The Central Massachusetts Artist Initiative (CMAI) expands the Worcester Art Museum's ongoing commitment to the vibrant art community throughout the region. Launched in December 2017, CMAI showcases the extraordinary and multi-faceted talents of artists who live or work in the greater Worcester region with a solo installation in the Sidney and Rosalie Rose Gallery. Each year two artists, invited by one of the Museum's curators, will display a small grouping of works alongside significant contemporary artists, including Willie Cole, Doris Salcedo and Alice Neel. 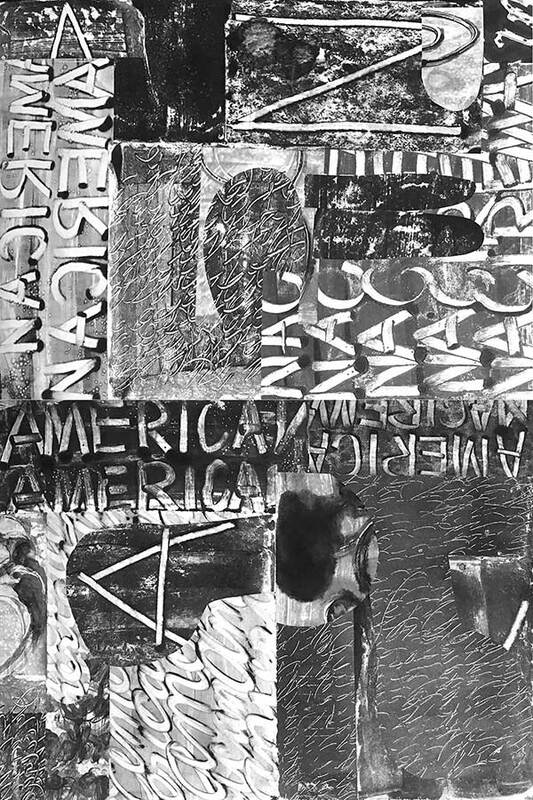 American | naciremA 1 is a metaphorical mirror — a reversed and fractured image of America across the racial divide. Artist Toby Sisson created this text-based work to explore ideas about 'the other' and author W.E.B. DuBois' concept of Double Consciousness, in which black Americans see themselves reflected in, yet distorted and diminished by the dominant culture. American | naciremA 1 challenges the conventional perspective of a unified nationality. Toby Sisson is Associate Professor and Director of the Studio Art Program at Clark University in Worcester, Massachusetts. Sisson's studio practice explores complex themes of race and representation through mixed media drawing, painting and printmaking with elemental materials — wax, ink, charcoal and oil on paper or wood. Her recent series engages the poetry and prose of African American writers, re-inscribing their words through an abstract visual vocabulary centered on marginalized identities and the struggle for equality. Randy Lesage, a resident of Lancaster, Massachusetts, has taught painting and printmaking at the Worcester Art Museum for over twenty-five years. Raised in Marlborough, and later studying studio art at Framingham State College and Tufts University, Lesage has retained an interest in the themes of labor and urban architecture throughout his career. His upcoming CMAI rotation will feature a grouping of 3–4 monotypes representative of his geometric, abstract style and reminiscent of constructivist explorations of materials and mass production. 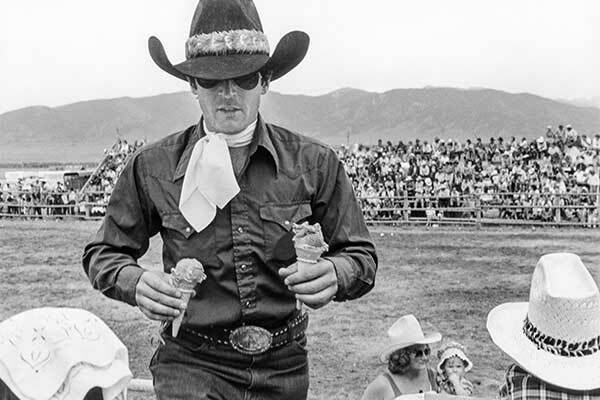 The current iteration of WAM's new initiative features five photographs by B.A. (Tony) King. King lived and worked as a photographer in Worcester for many years, detailing the lives of “everyday people” from varying socio-economic backgrounds. This rotation features a grouping of candid portraits taken in the late 1960s into the 1970s, illustrating the diversity of his subjects. In conjunction with the gallery rotation, an installation of 31 photographs is hung on the walls of the Museum Café, illustrating the breadth of King's subject matter which includes still-life and landscape photography. The display of his photographs in the Museum's Rose Gallery and Café commemorates one year since the artist's passing in 2017. Support for this project was generously provided by the Stoddard Charitable Trust and the Judy and Tony King Foundation. The first artist chosen to debut the Central Massachusetts Artist Initiative was John Pagano, a well-known local painter whose work is often on display throughout central Massachusetts at institutions such as the Fitchburg Art Museum, ArtsWorcester, and most recently in a monographic exhibition at Worcester's contemporary art space, the Sprinkler Factory. 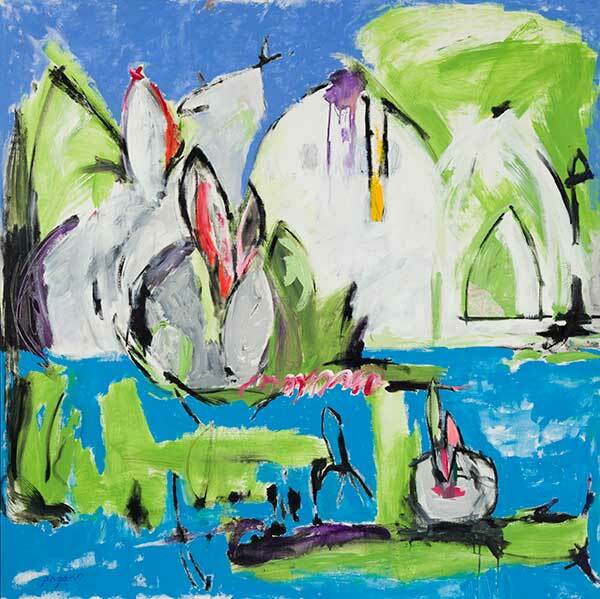 The museum showcased John Pagano's large-format painting Infatuation. A Worcester native, John Pagano's paintings characteristically straddle the line between representation and abstraction. Pagano's use of the hard-edged acrylic paint combined with his expressive style, simultaneously conveys the appearance of fluid and frozen gestures.